For your next outdoor adventure you will want a lightweight enclosed Outback Deluxe cargo trailer which features 5', 6', 7' or 8.5' widths. There are plenty of deluxe features included in these models such as a one-piece aluminum roof, an aluminum exterior, a 24" wedge on the 5' and 6' wide models, and a 30" wedge nose on the 7' and 8.5' wide models. The automotive undercoating will protect your trailer for many years, also along the exterior you will find a 24" O.C. frame, sidewall, and roof bows. Depending on how heavy your load is to transport will determine if you need a single axle or tandem axle model. 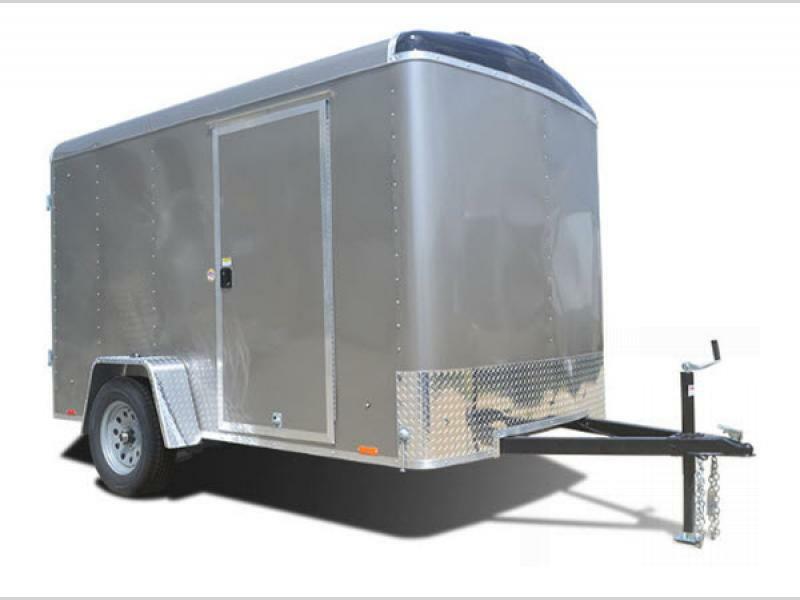 For any type of cargo you will want an Outback Deluxe cargo trailer! 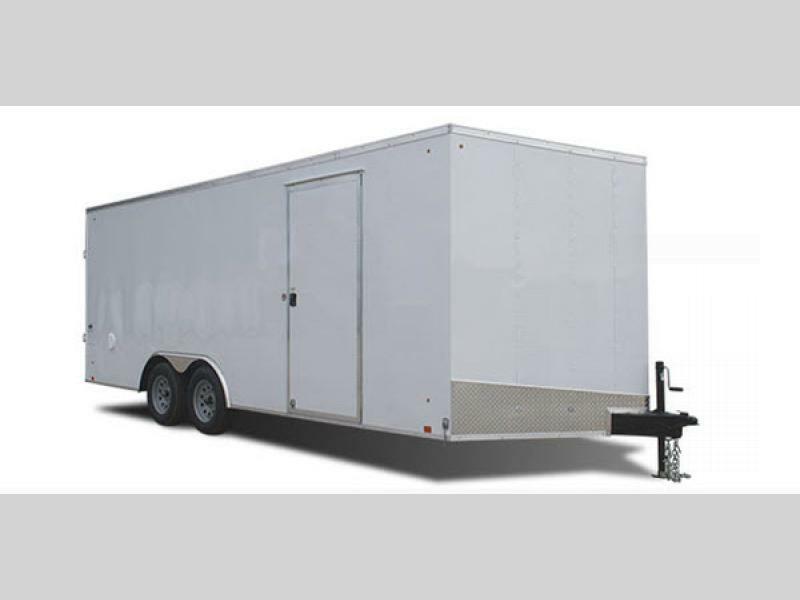 Pace American is one of the largest national manufacturers of enclosed cargo trailers. More people turn to Pace because of our commitment to quality and customer service. 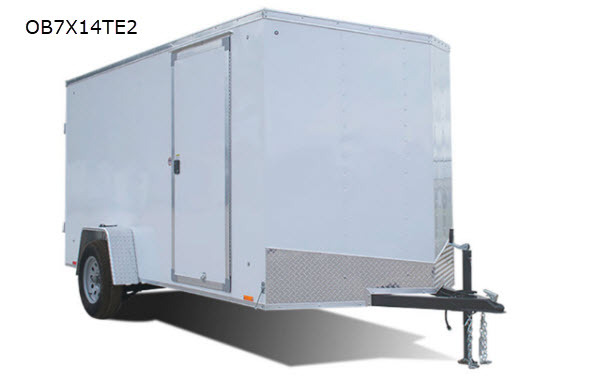 Each trailer is constructed to be trouble free because of features such as corrosion resistant hardware, washed and coated frames, standard stone guards, value oriented packages and hundreds of top-quality options. 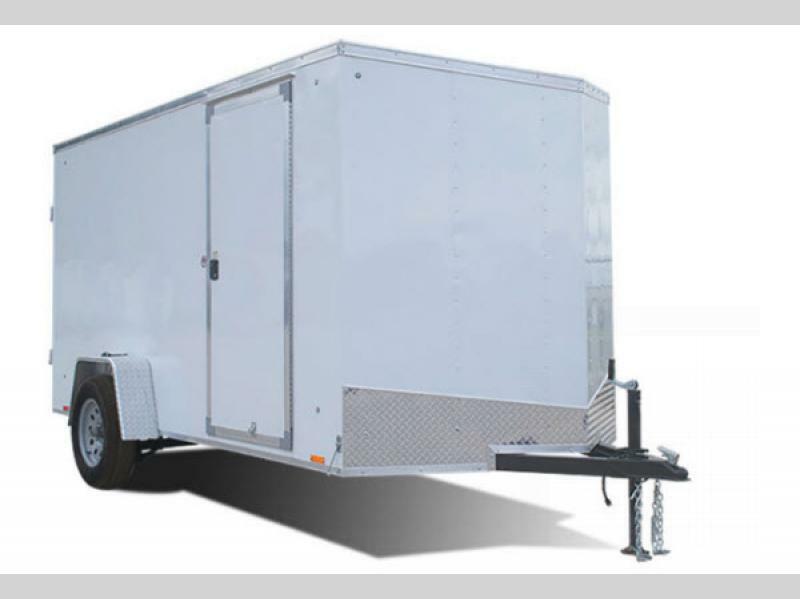 Pace American has been manufacturing trailers for over 25 years. With our dedicated in-house R&D engineering team we have the expertise to build everything from versatile cargo trailers to heavy-duty landscape trailers to premium split level stacker race trailers. 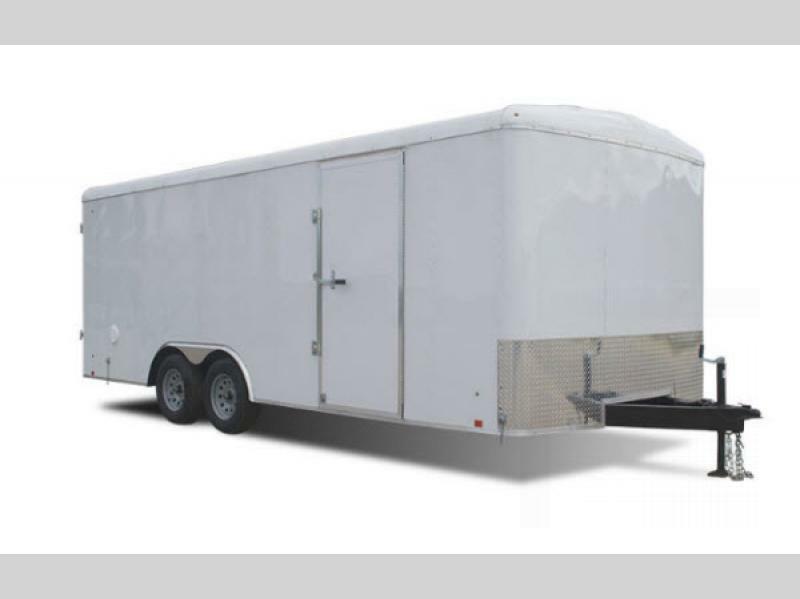 When it is time for you to buy an enclosed trailer be sure to stop by your local Pace American dealer. They are there to educate and assist you in purchasing the right trailer for all your needs.